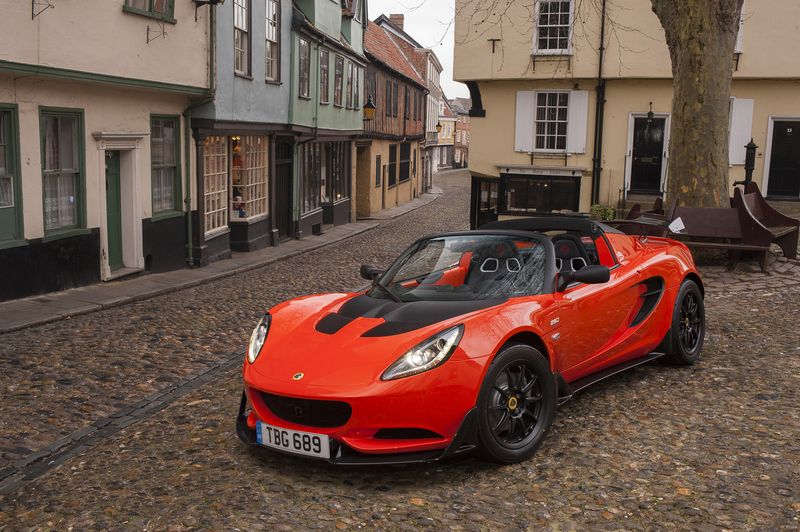 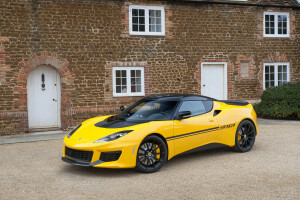 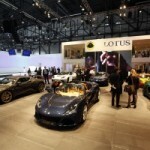 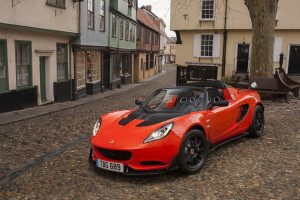 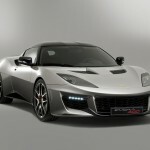 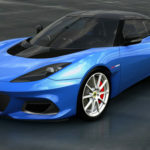 22nd May 2013 Lotus Cars – Get ready for the fastest ever Lotus convertible! 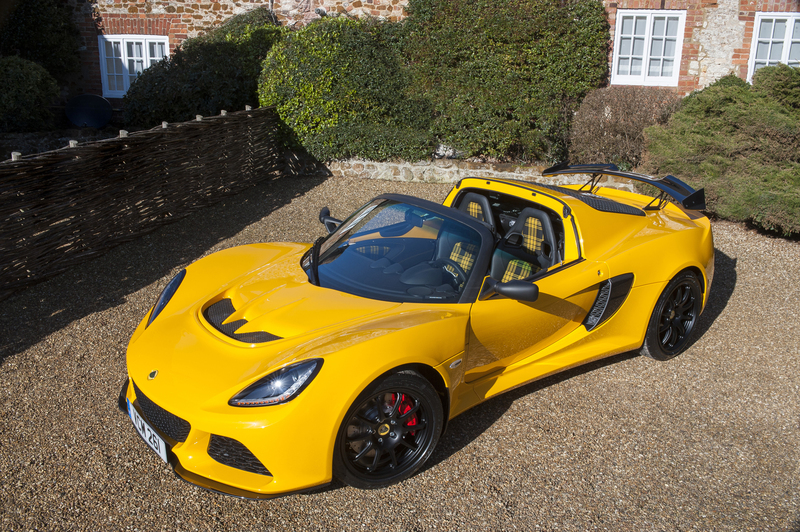 This entry was posted in Group Lotus and tagged Elise Cup 250, Evora 400, Evora Sport 410, Exige Sport 350. Bookmark the permalink.